Best month ever for Houston home sales: How long can housing frenzy last? Houston home sales hit an all-time high in July with 7,769 homes sold – the highest monthly sales total even in Houston’s real estate history. 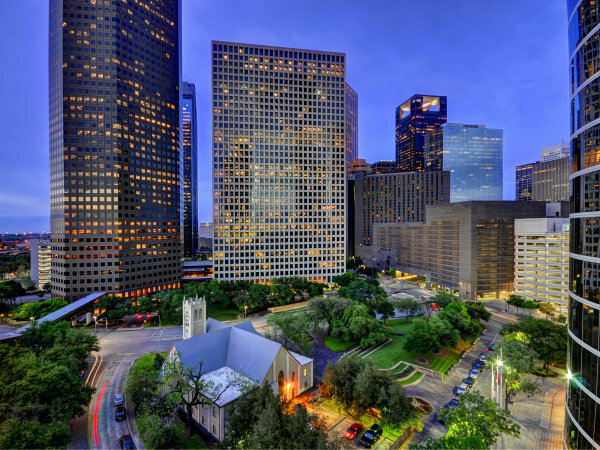 The phenomenal July sales represented a 1 percent increase over sales last July, according to the Houston Association of Realtors, which maintains sales records going back many decades. The home selling binge began over three years ago. Houston has been a national leader in population growth and new job creation as the mortgage rates remain low. It’s brought about a bull market for housing. The association reports Houston has a 3-months supply of homes for sale, a tight market that favors sellers, although there has been some easing as more houses have come on the market over the summer. Houses are selling briskly with multiple buyers putting in offers on many homes, creating bidder wars and rising home prices. In July, the average “days on market” statistic dropped to 45 days, the fastest selling pace ever recorded by the Houston Association of Realtors. The association reports Houston has a 3-months supply of homes for sale, a tight market that favors sellers, although there has been some easing as more houses have come on the market over the summer. 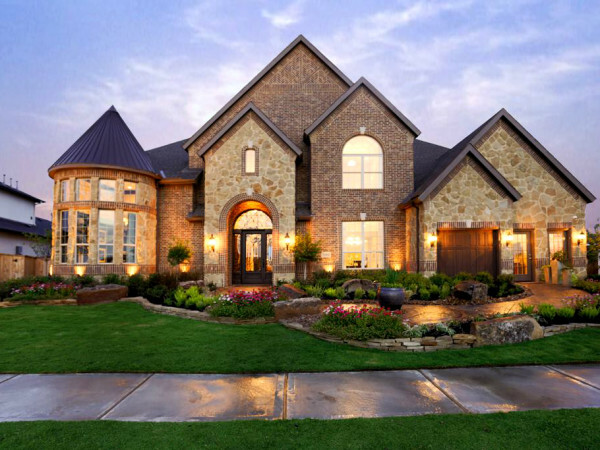 “We are enjoying a steady resupply of housing inventory with proportionate sales and pricing gains, all of which translates to a very healthy real estate market,” says said HAR Chair Chaille Ralph with Heritage Texas Properties. The median price of a single-family home sold in July was $202,000, up about 7 percent from a year ago. So far this year, home sales are running ahead of last year’s pace – and 2013 was a record year for home sales in the Houston area. 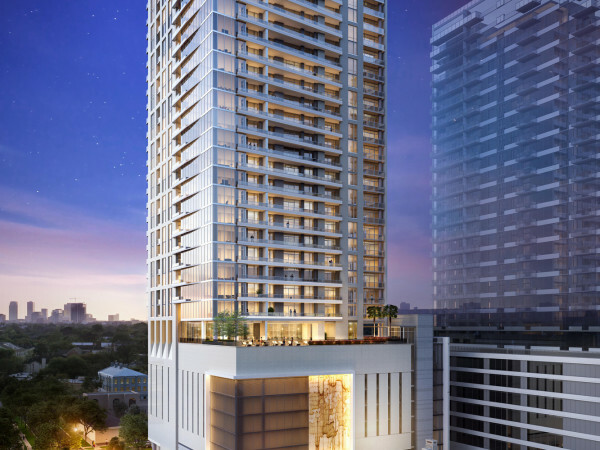 The Houston realty market appears to be sailing for another excellent year, which will likely surpass last year’s sales total. More than 90,000 new jobs have been created over the last year and interest rates remain low. In its national survey, Freddie Mac reports 30-year mortgages currently carry an average rate of 4.14 percent, down from 4.4 percent a year ago. Mortgage rates are expected to go up at some point as the Federal Reserve eases back on its support, but the timetable is uncertain. Earlier this summer, Cheri Fama, president of John Daugherty Realtors, said it looks like Houston is heading for a record year for home sales. It’s hard to see anything happening that can derail the housing market’s momentum before the end of the year. My forecast: a scorcher for the rest of 2014.